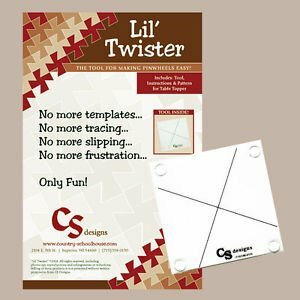 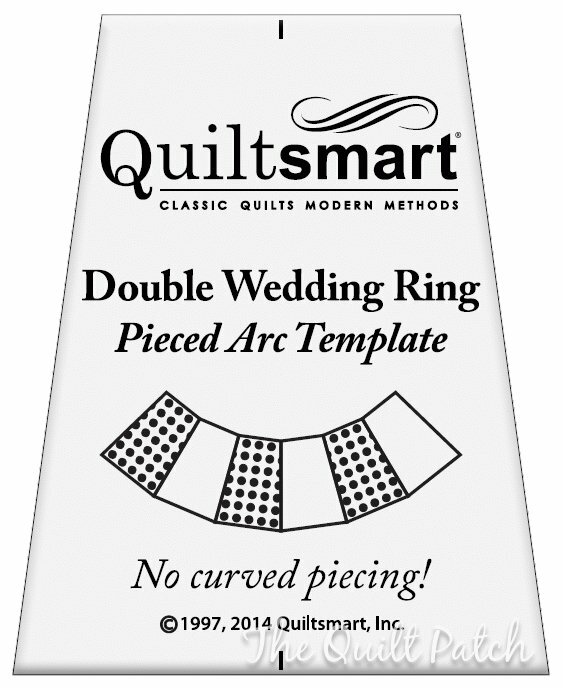 Lil' Twister - Tool for making Pinwheels Easy! 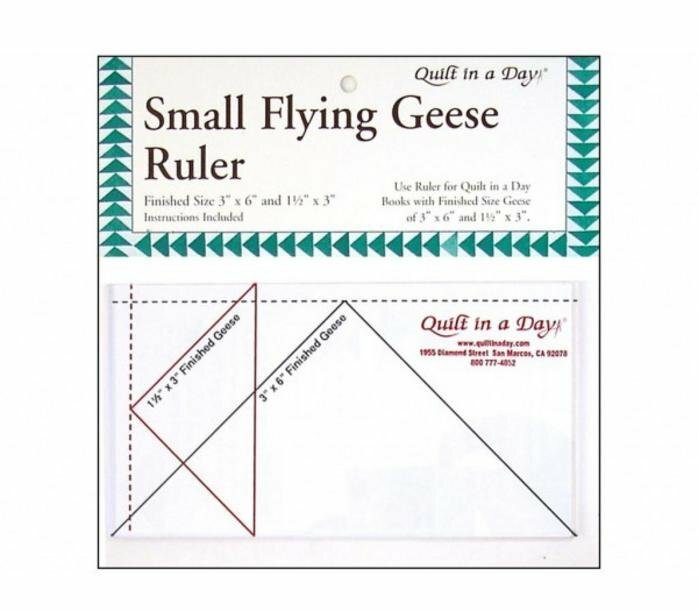 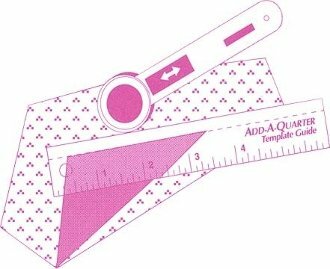 Add-A-Quarter 6" Pink Ruler with specially designed 1/4" tip! 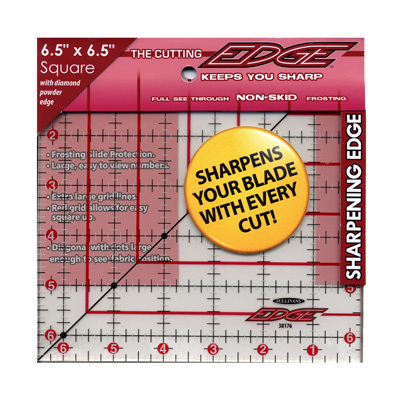 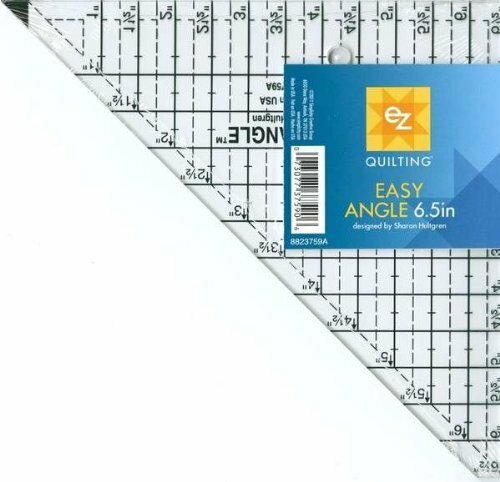 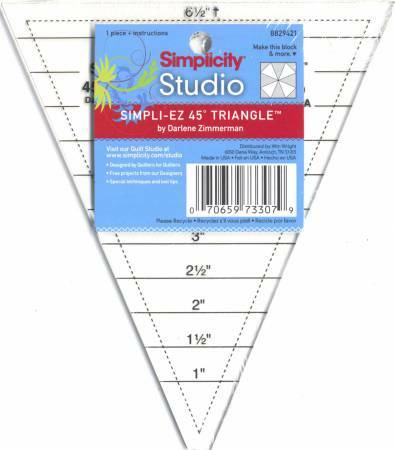 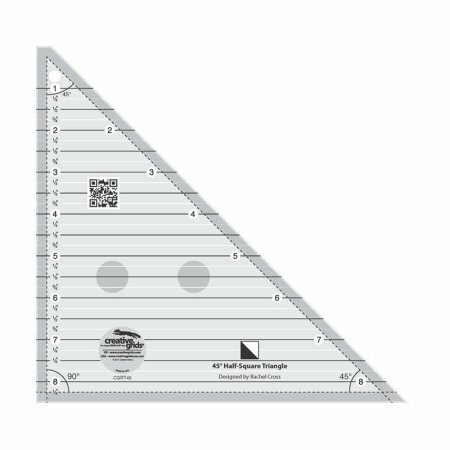 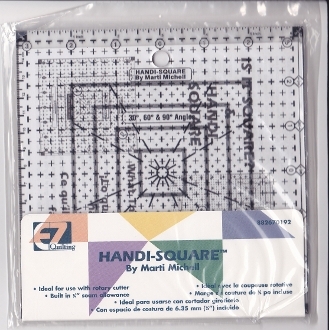 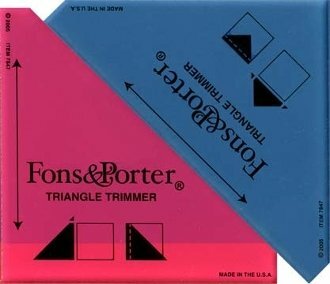 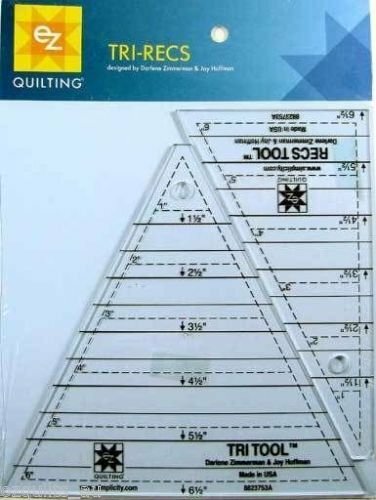 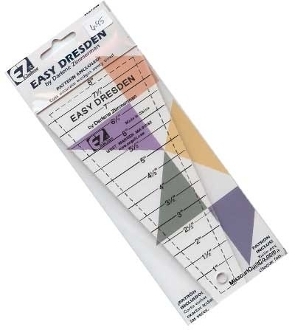 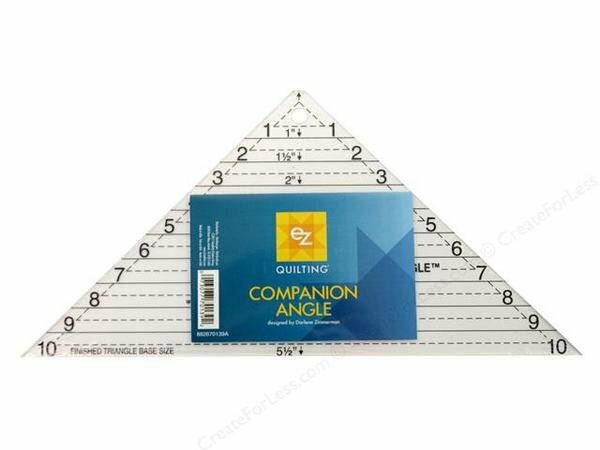 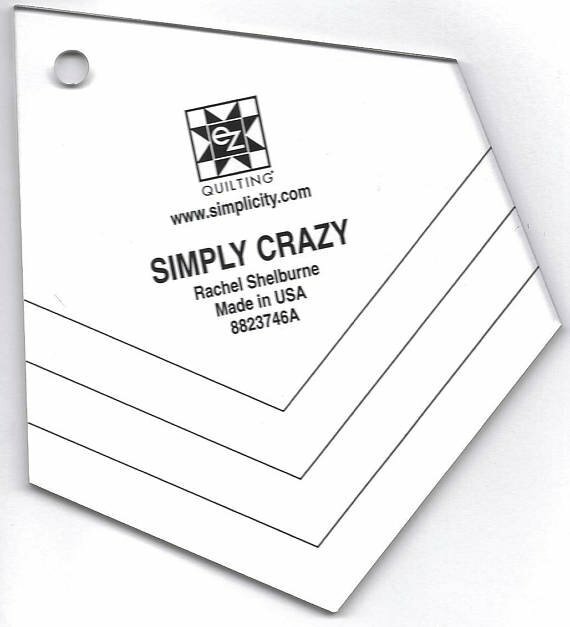 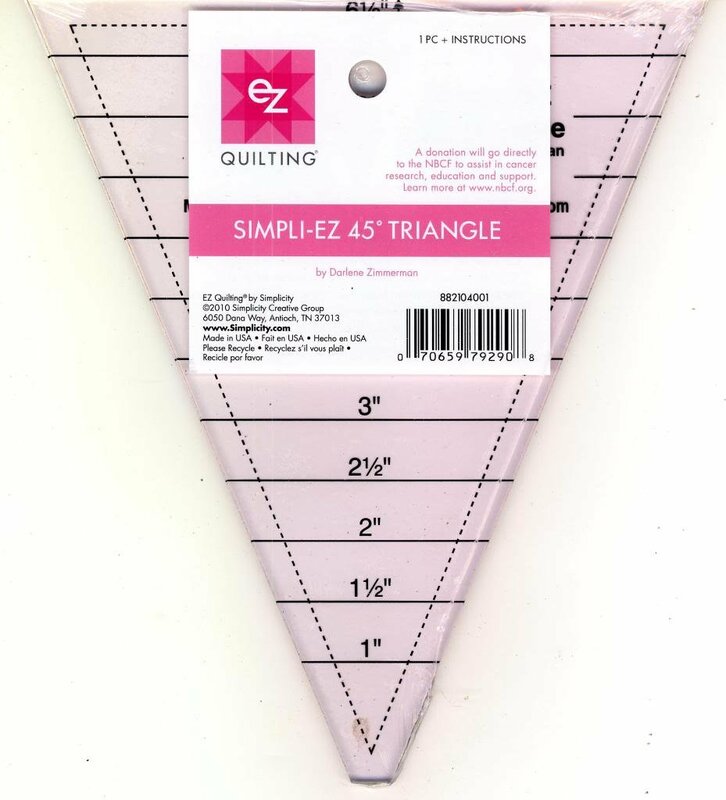 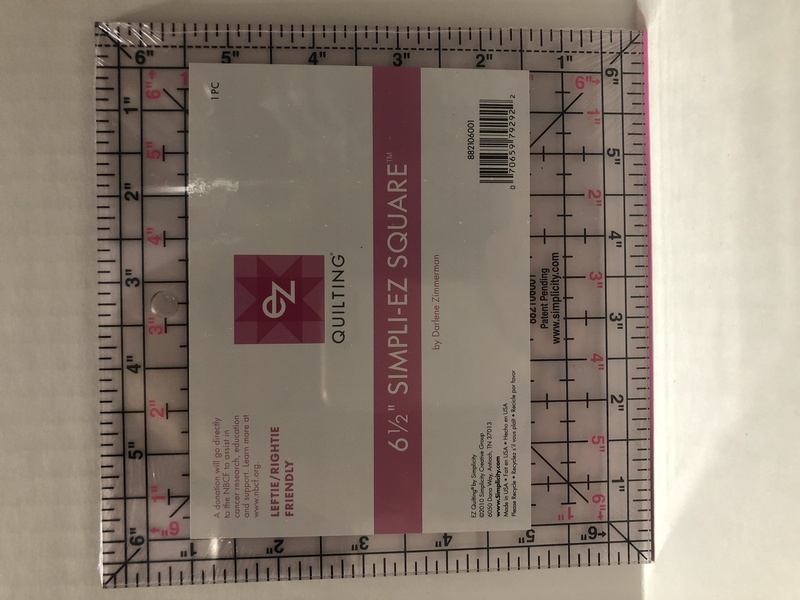 PINK Simpli-EZ 45 Degree Triangle Ruler by Darlene Zimmerman - Last One!